Travelong, a Fareportal company, announced today that it was recognized by Avianca Airlines Club Honores program for the third consecutive year. 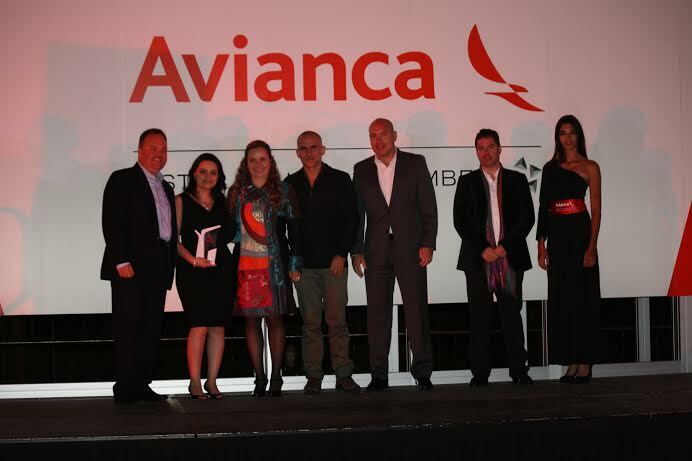 To be admitted as a Club Honores member, Travelong generated excellent results for Avianca in terms of profitability, market share and sales volume. These performance indicators are measured annually by Avianca, and awards were given this year at Antigua, Guatemala where Travelong joined other top performing U.S. travel partners. 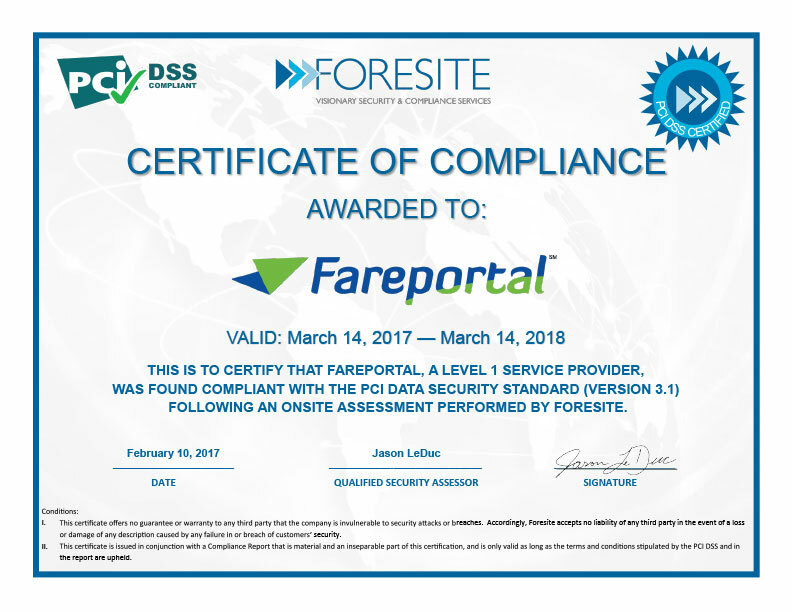 Through parent technology company Fareportal and its consumer travel brand CheapOair, Travelong works closely with the airlines to promote their products and services. The company’s continued success has been acknowledged by awards from numerous airlines, as well as inclusion in Travel Weekly’s esteemed Power List. CheapOair today released data showing the top destinations where its customers will be traveling over the Labor Day weekend. Labor Day travelers are typically faced with high summer fares, but due to a low-demand for U.S. destinations, and an increase in travel to off-peak international destinations, CheapOair is reporting more affordable airfare deals this year. This year, the average domestic airfare over Labor Day weekend on CheapOair is $310 roundtrip. Travelers seeking the best value can find low airfare deals to Denver, Orlando and Tampa, all under $300 roundtrip. Looking abroad, off-peak international destinations such as St. Thomas, Cancun and San Jose Cabo are seeing a great increase in bookings. The average international airfare is just $537 roundtrip, and booking ahead could mean a trip to the Bahamas for almost half that price. The average prices above are based on bookings made on CheapOair.com by July 30, 2014 for travel between August 28 and September 3, 2014. Fares are roundtrip and include taxes and fees. Fares are based on historical data, are subject to change, and cannot be guaranteed at the time of booking.